As I have stated before, many mobiles phones are equipped with the most popular Verdi theme. You can see your ringtone and grab the triumphal march from Aida. Vedi was a great composer in the world. His work is focused on the operas. In the 19th century, there were two composers considered as the best ones. Both were Verdi and Wagner. However, both never liked each other music. Don’t worry; they had not met each other too. Milan Conservatory is one of the best schools to study music. Verdi was turned down by the school when he applied as a student. At that time, Verdi was only 15 years old. 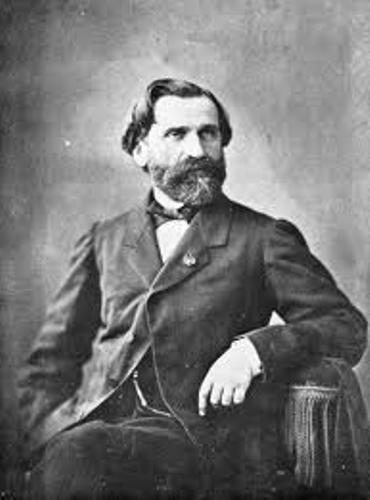 Verdi was born in Le Roncole. Due the popularity and fame of Verdi, people call this village with Roncole Verdi because of his popular name. 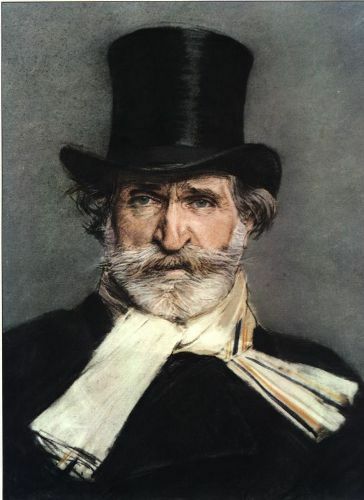 In his 50th birthday, Verdi stated that he would always be a peasant from Roncole. A great composer can make mistake during his career life as a composer. In 1840, the audiences booed at the composer and the cast on Verdi’s second opera. It was the opera with a title Un Giorno Di Regno. This opera was in comedy genre. Falstaff written in 1893 was a huge success. In more than 50 years, Verdi did not write any comic opera. A very famous nationalistic slogan was ‘Viva VERDI’. It was created in 1890s. It stands for ‘VIVA Vittorio Emanuele Re D’Italia’. In English, it means Long live Vittorio Emanuele, King of Italy. 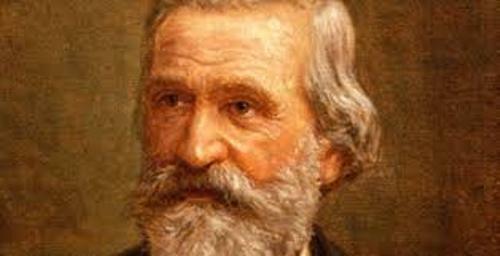 Verdi passed away on 27th January 1901. Verdi requested to have a simple funeral. He did not want to have any bizarre thing on his funeral. In 1901, his funeral was conducted in Milan. There was no music here. Many of his works are stills played by many orchestras not only in Italy but also in many other countries in the world. There are many works of Verdi learned by music students all over the world. You can listen to his musical operas for detail info. 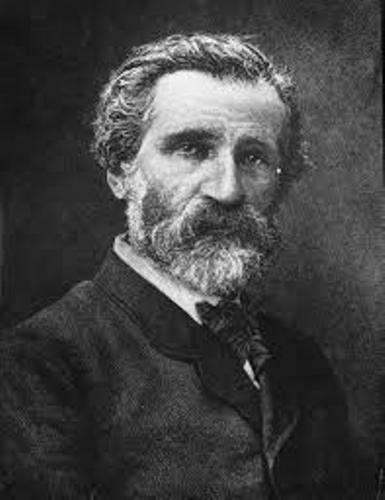 Do you have any questions on facts about Giuseppe Verdi?